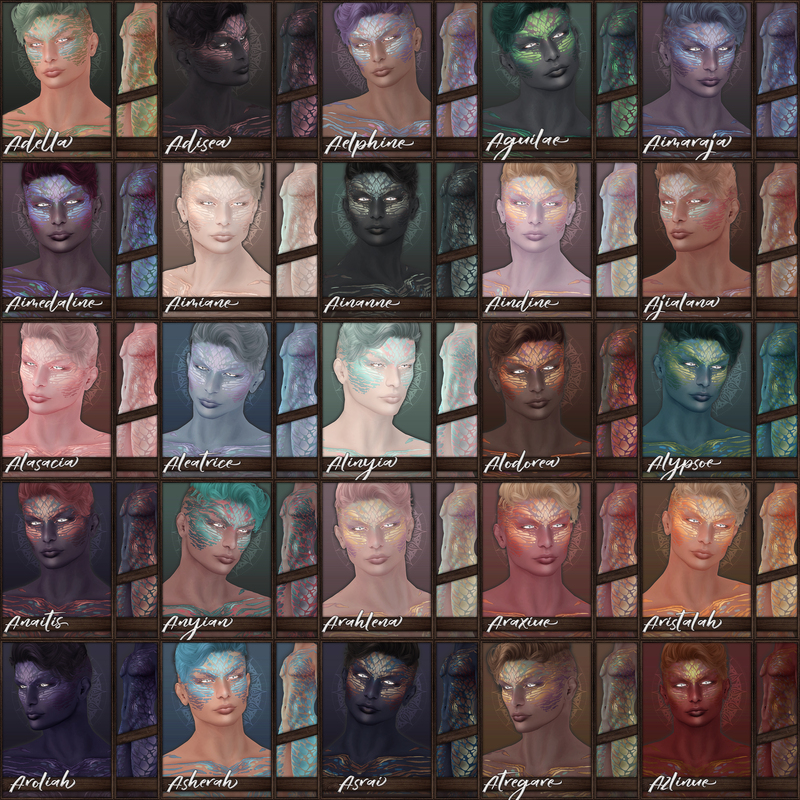 The Astrali Skins have been a labor of love for over 6 months and i am proud to present them to you in their raw, gorgeous form in Skin Faire 2013. 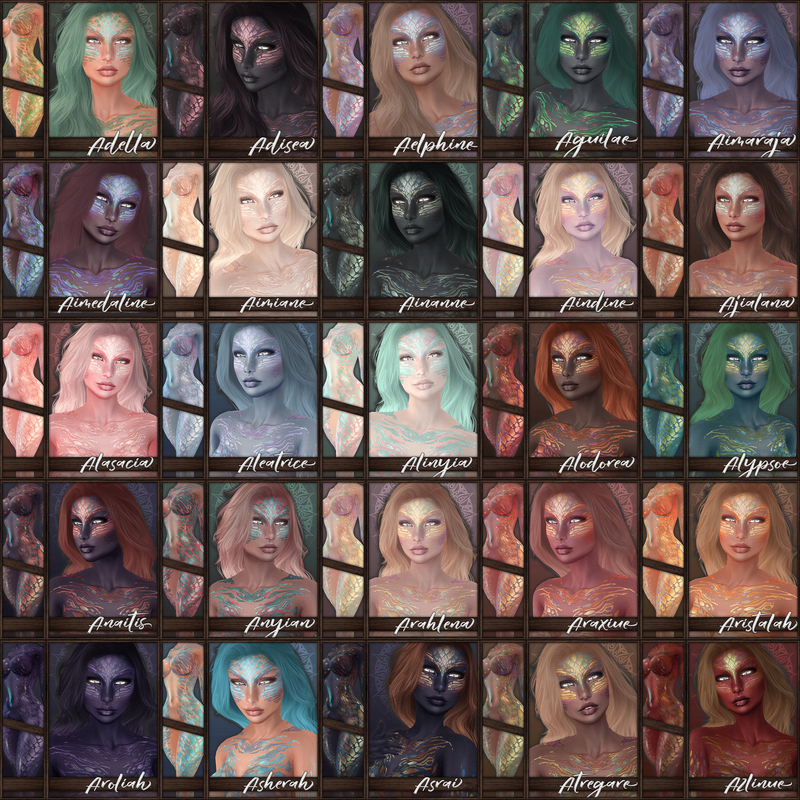 These are super detailed, multitonal amazing skins that come in 13 tones and 4 styles each, and come with a metric bootyload of options and tattoos, freckles, makeups, and tons more. ~ by Vae on March 15, 2013. What is the best shape for these skins please? There are some good ones on the marketplace- if you go to the shapes category and type in plastik, there are a few there!